One of Europe's oldest and largest producers of ammunition, Fiocchi is quickly building a reputation as a quality munitions supplier for American shooters. 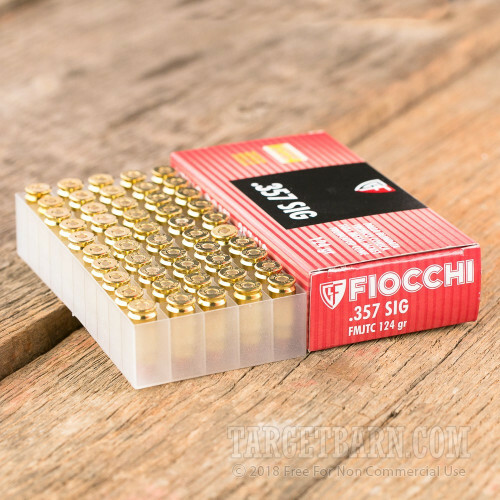 By harnessing the American spirit of innovation and combining it with the best Italian-style quality, Fiocchi delivers the dependability, quality, and accuracy that today's gun owners value. 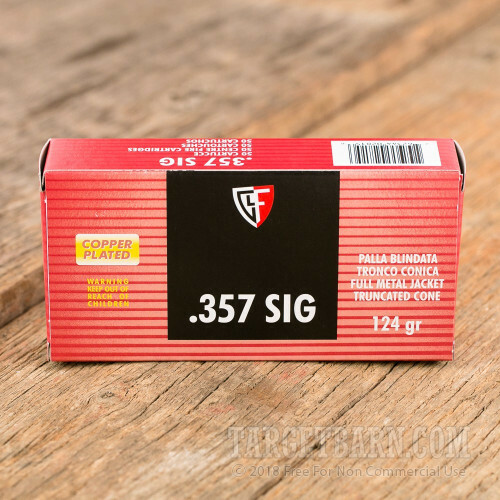 This package contains 50 rounds of Fiocchi 357 Sig ammunition. Each round features a 124 grain full metal jacket truncated cone (FMJTC) projectile. The design of these bullets helps ensure reliable feeding and function in most semi-automatic 357 pistols. 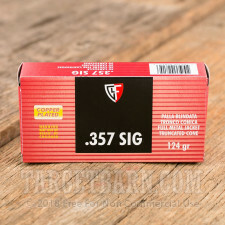 Highly aerodynamic in design, these rounds provide a high level of accuracy and deep penetration. 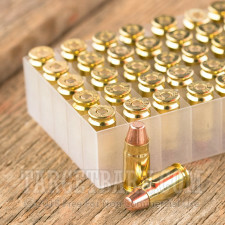 An ideal choice for range training, target shooting, and good old-fashioned plinking, these rounds reduce the amount of lead exposure, making them a smart option for indoor shooting. These loads deliver a consistent muzzle velocity of 1350 feet per second and a muzzle energy of 505 foot pounds.